With school back in session, let’s talk history books for kids! No matter who or what your kids or students are studying this year in history, there’s a book out there on the same subject. But are they good books? Are they interesting books? Are they worth reading for their own sake and not just because they coordinate with your history studies? We’ve got you covered! These history authors for kids deliver consistently interesting, well-researched history books for kids and teens. Their styles and target ages differ, but all focus on history (as opposed to science or art), and all do a great job in their chosen format. Speaking of format, did you know there are different categories of nonfiction? We’ll reference some of them below, but be sure to check out Janie’s explanation of the different categories of nonfiction. These are a winner with the middle grades and up crowd. Comic-strip style history packed with information, gripping stories, and an understanding of the sober points of history without being overly, well, graphic. Check out our review of Treaties, Trenches, Mud and Blood (about WWI). Don Brown is a prolific author, and his books are great resources for the 8-10 year old crowd. His Actual Times series tackles perennially popular historical events such as the finding of the first gold nugget at Sutter’s Mill, 9/11, the sinking of the Titanic, and the assassination of President Lincoln. His graphic novels include such recent events as Drowned City about Hurricane Katrina. He’s also written picture book biographies. 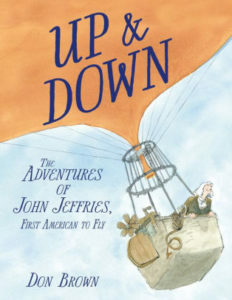 Harness has written many longer picture book biographies about famous Americans such as George Washington. Her middle grade titles include biographies about people such as Miles Standish, George Washington Carver, and Narcissa Whitman. We’ve interviewed Harness before; she’s an author to note! Simonetta Carr’s history biographies look like “picture books,” but don’t be fooled into thinking they are light in content. These are meaty introductions to significant church history figures and include photographs of artifacts and locations along with quality illustrations. Consider adding one to your regular history studies! 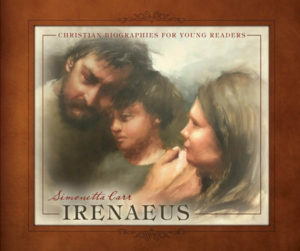 Her subjects include figures like Irenaeus and Jonathan Edwards. She’s also contributed to a series that looks at famous historical figures such as Cleopatra and Michelangelo. 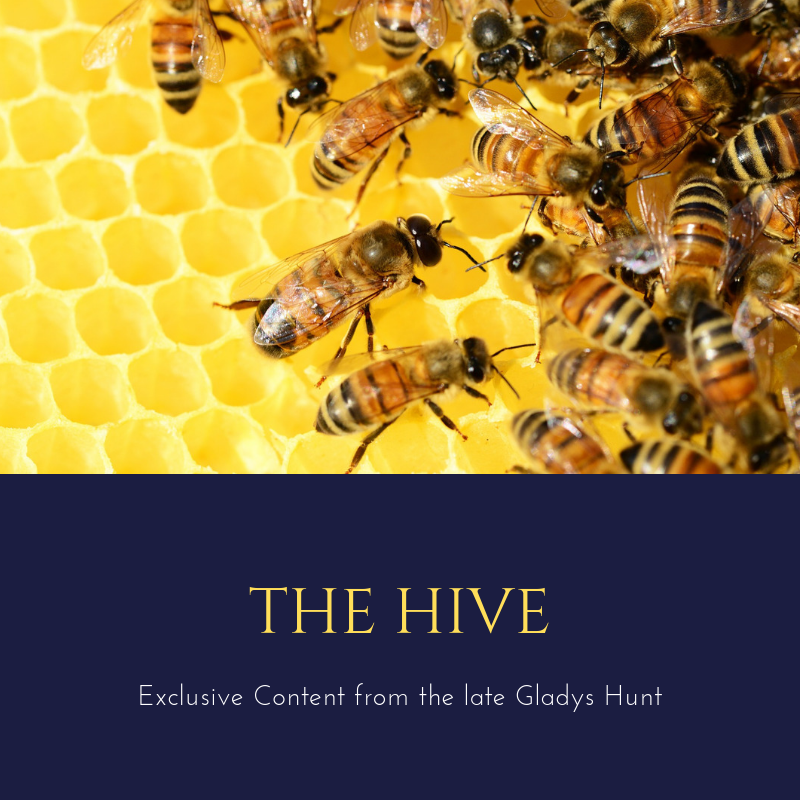 We’ve interviewed her, too! Tonya Bolden has written picture book biographies (her George Washington Carver title is especially nice), a collective biography, and some middle grade biographies (such as her recent title about Frederick Douglass). Bolden profiles key African Americans in her well-done books. 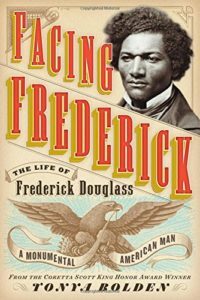 Meaty, complex, and thorough, Freedman has covered such diverse subjects as Abraham Lincoln, Frederick Douglass, WWII resistance fighters, and more. His work is well-researched, well-written, and a good fit for middle school and up. Sheinkin writes gripping narrative nonfiction that will provide much food for thought along with its history facts. Bomb is particularly well done and helps young readers begin to understand how complex the issue of the atomic bombs was. Best for middle grades and up. 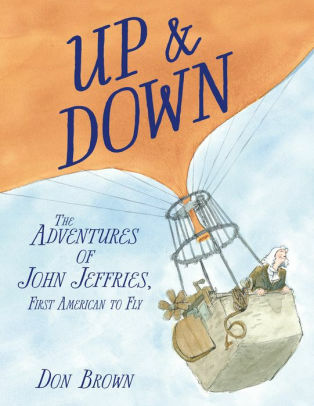 It’s hard to think of a more prolific nonfiction author for kids than Jean Fritz. Biographies are her specialty, and some of her best offerings are early chapter books about Revolutionary-era American figures such as Patrick Henry, Benjamin Franklin, and George Washington. Perfect for early-mid elementary ages. Who are some of your favorite history authors? Let us know in the comments! My favorite nonfiction author is Kathleen Krull. She’s written titles like Lives of the Artists: Masterpieces, Messes (and what the neighbors thought) and Lives of the Athletes (Thrills, Spills (and what the neighbors thought.) She digs up all kind of interesting facts for her biographies. I have used her style in developing my own nonfiction voice. The Lives of the Scientists series skillfully places each scientists in their own history. For example, science was not an acceptable practice in Leonardo da Vinci’s day, so he made his living as an artist. There are a few cautions. She sometimes includes information that could easily be withheld. Even though she doesn’t go into a lot of detail, she mentions that Leonardo was arrested for practicing homosexuality. There was no proof of this. However the reader of Leonardo da Vinci will learn so much about the early Renaissance. She includes so many interesting details about the era. Thanks so much for the suggestion, Lou! We’ve reviewed some of Krull’s picture-book biographies and I believe Megan has reviewed The Lives of the Scientists. Previous PostCan You Identify the Five Nonfiction Categories?